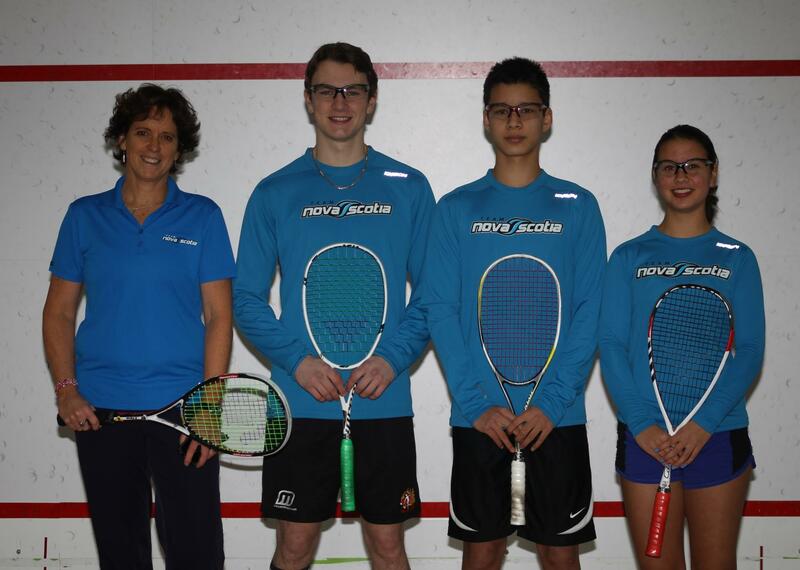 A private but welcoming squash club in Kentville Nova Scotia. No experience required. Basic squash skills will be taught and focus will be on balance, hand-eye coordination, speed, agility and spatial awareness. Some sport experience and a year or two of squash experience required. Basic skills will continue to be emphasized but the focus will be on developing technical as well as strategic squash skills. Junior players who have played for at least two years and have participated in at least two or more local or regional tournaments. Emphasis will be on developing a strong athlete that will be able to play with moderate-high success in local and regional events. Must be a member of the Kings County Squash Club to participate. Suited to players who have more than two years of tournament experience, in and outside the region. Emphasis will be on creating an individualized Yearly Training Plan (YTP) to include peaking, tapering, improving physical, mental and technical, tactical and nutritional requirements for the game. Private Lessons also available for juniors who are members of the Kings County Squash Club. Dates 10 week Fall schedules run September to December. Pricing differs per program; please contact for further details.